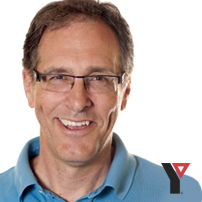 As a YMCA staff person for almost 33 years you can imagine that the YMCA is something I am very passionate about. Many people think I must have grown up in the YMCA. However, I did not really get exposed to the YMCA until I was hired for a part-time job in the late 70’s. From that point on I began to realize that the YMCA is not just a job but a way of life that I believe in and am very passionate about. No other organization has the ability to bring such a diverse array of people together under one roof. Whether you are young or old, rich or poor the YMCA welcomes you. 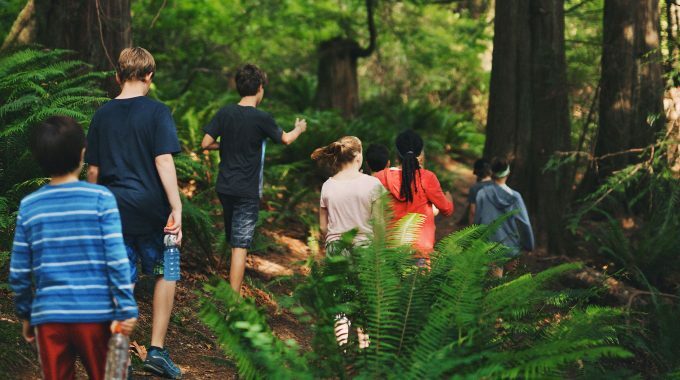 It provides a sense of community and place that I think we all need. To me this is very powerful and makes the YMCA, MyY every day.